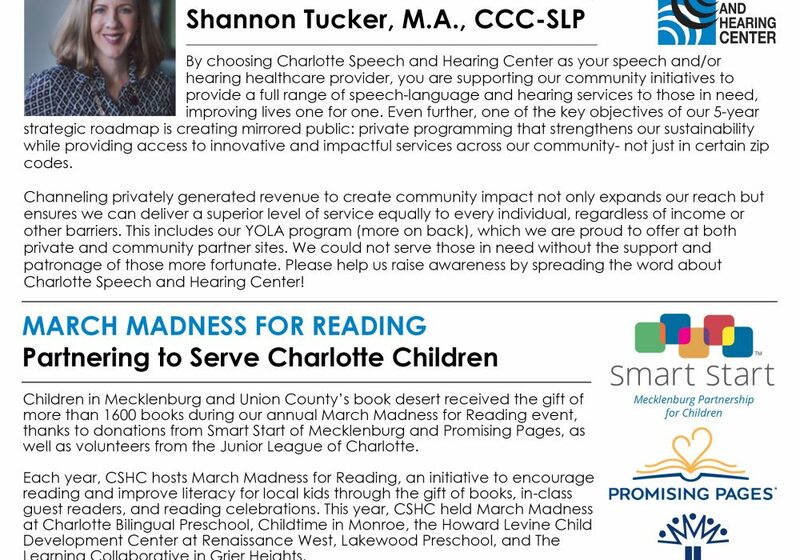 Charlotte Speech and Hearing Center produces a quarterly newsletter in order to keep you updated on our organization. Below is our Spring 2019 newsletter, which contains information about March Madness for Reading 2019, our 11th annual Beauty of Expression event, our YOLA program, and more! You can also stay up to date with Charlotte Speech and Hearing Center by following us on Facebook, Instagram, and Twitter. 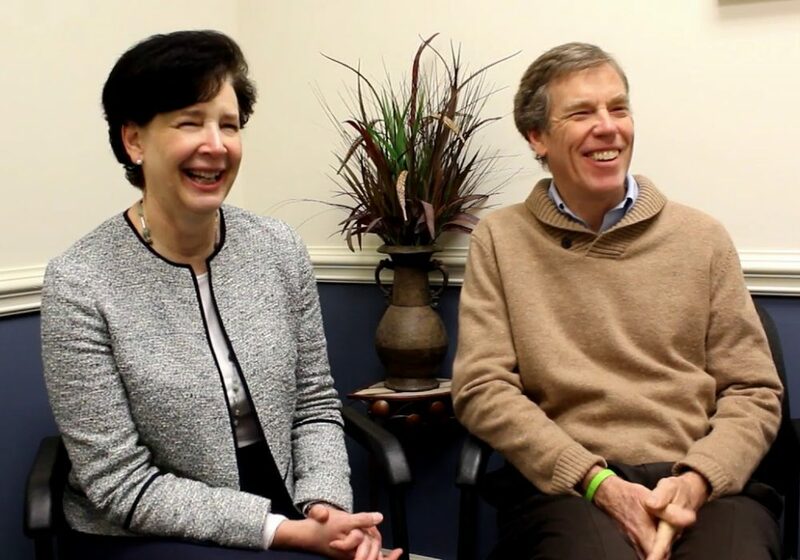 Carol and Jim Bowen, Donor Spotlight for our 2017-2018 Annual Impact Report, sat down with Charlotte Speech and Hearing Center to talk about why they support our organization. 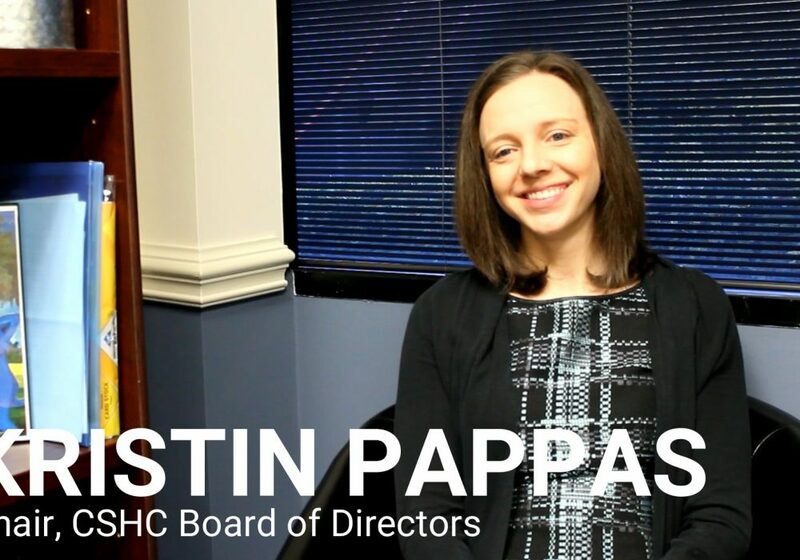 Kristin Pappas, 2017-2018 Board Chairman for Charlotte Speech and Hearing Center, shares her experiences with our organization and why she is proud to support us. Read our Fall Newsletter! Charlotte Speech and Hearing Center produces a quarterly newsletter in order to keep you updated on our organization. Below is our Fall 2018 newsletter, which contains information about our anniversary luncheon, Halloween, Giving Tuesday, and more! To view older versions of our newsletter, visit our News and Events page. You can also stay up to date with Charlotte Speech and Hearing Center by following us on Facebook, Instagram, and Twitter.